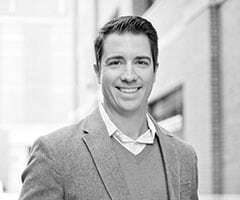 Originally from the Pacific Northwest, Dustin’s long tenure and hard work has elevated Quest Groups to one of the top technical recruiting firms in the nation. Dustin’s ability to build rapport with the top candidates in growing tech hubs has driven growth and client satisfaction at Quest Groups year after year. Why do you love what you do at Quest Groups? I get the opportunity to work with great colleagues and the brightest minds in technology, every day!